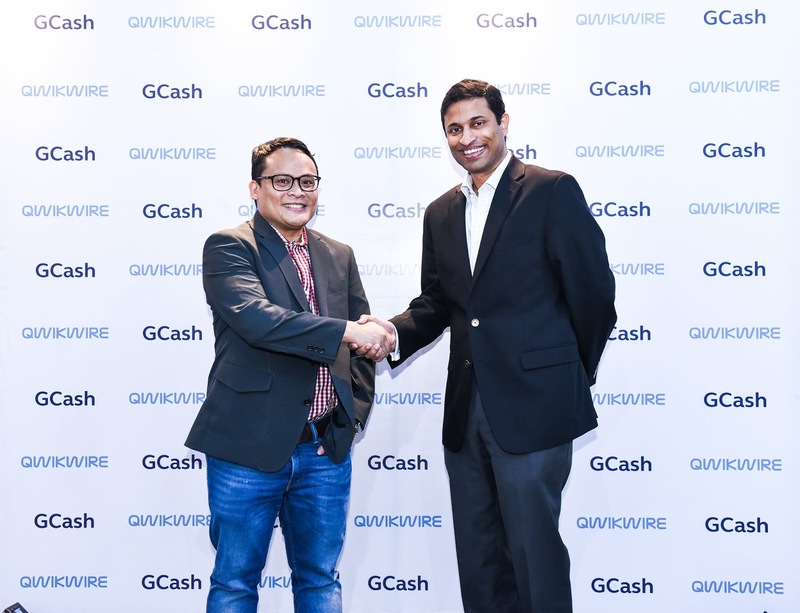 Southeast Asia's largest cross-border payments platform signed a deal with GCash - Country’s leading mobile wallet. The partnership is anchored towards innovation of the local real estate payments transactions process in the Philippines. 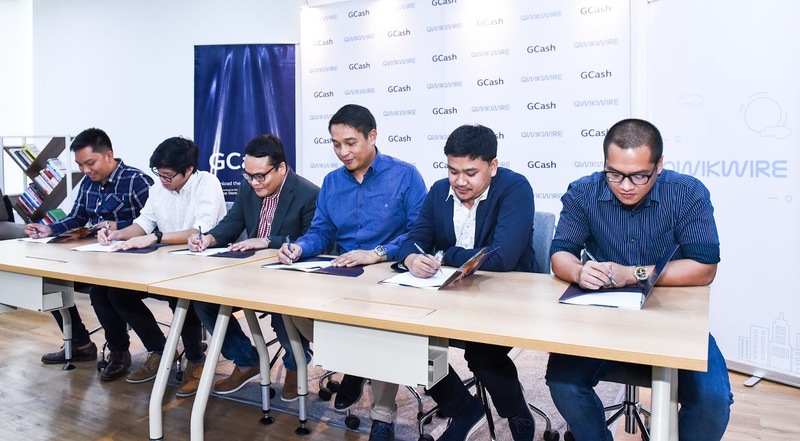 A signing ceremony was held at the GCash office in Taguig last December 6, 2018 with Mynt’s Anthony Thomas, President & CEO and Ray Refundo, CEO of Qwikwire. In the Philippines, where the real estate industry has been booming over the last 5 years, people still pay their real estate dues through the traditional Post-dated checks (PDCs), Bank Deposits, over the counter payments directly to property developers or some, to their brokers. Aside from these methods being time-consuming, fraud issues were also apparent as the current process is highly manual and lack security measures. These are among the commonly perceived challenges present in the current real estate payment system in the country. Through the partnership of GCash and Qwikwire, fast, secured, and convenient real estate dues transaction is possible. GCash is a BSP-regulated mobile money service that facilitates transactions using your smartphones. It’s like having your wallet inside your phone, giving you hassle-free and safer ways to go cashless. These features will reinforce solutions to the commonly shared problems of real estate payments in the country. With GCash and Qwikwire’s mutual goal to innovate and make payments safe and secure, customers of property developers like DMCI, Century Properties, Italpinas, Revolution Precrafted and the like can now pay their association dues through GCash’ mobile and web-based payments interface powered by Qwikwire’s payment facility. 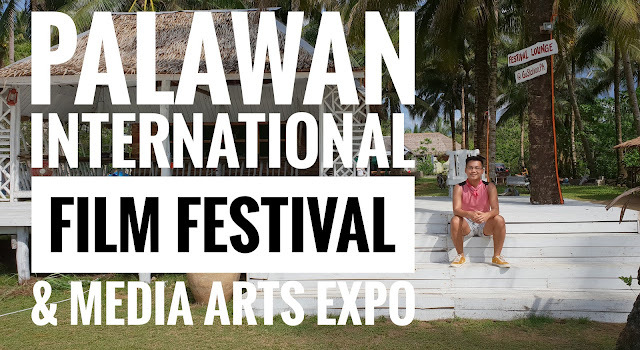 This will be available for real estate payors based in the Philippines. Through this partnership, users can now easily pay their property dues in just a few clicks through the GCash portal. “In the next 2-3 years, I firmly believe that there will be a significant change in how we do payments here in the Philippines. 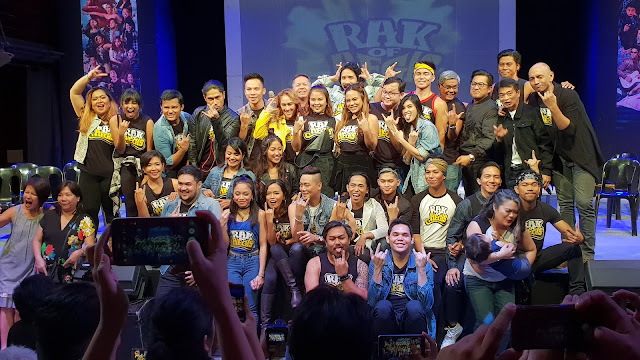 In the same way that most Filipinos skipped having a landline in their households and went straight to owning mobile phones, I think we can go from a society where most doesn’t have a bank account to turning their smartphones into a mobile wallet.” Says Ray Refundo, CEO of Qwikwire. “With the newly forged partnership of GCash with Qwikwire, revolutionizing the real estate payment scheme would be possible. Without a doubt, GCash and Qwikwire can perform better than the traditional payments system, since the convenience and accessibility that the partnership will create to the customers are based on the latest available technology in the country,” said Anthony Thomas, President & CEO, Mynt.